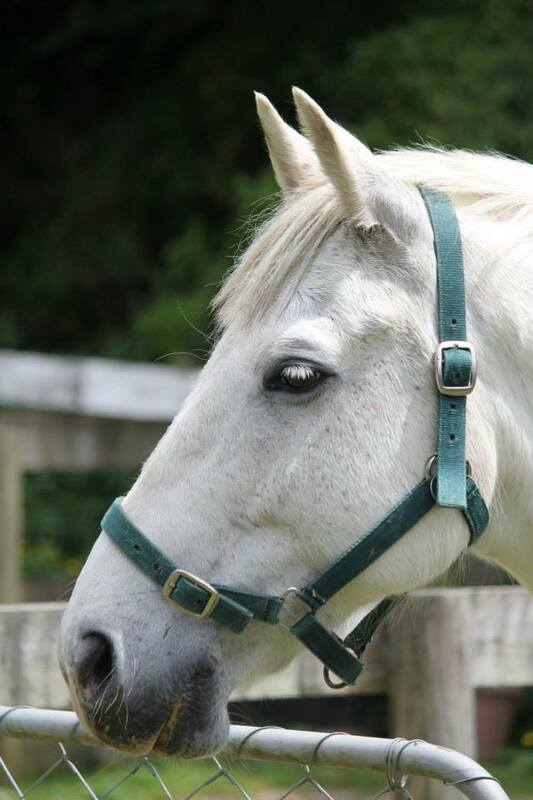 "Our superstar – NZRDA Horse of the Year 2009"
Bilbo, a grey gelding, is 20 years old. He stands at 14.2 hands high, and is full of personality! Before becoming an RDA horse in 2001, Bilbo was used for western riding. Cheeky and charming, Bilbo is our character horse – he takes his busy lifestyle in his stride, and wins over riders and volunteers every time. When not over-committed with his RDA ride duties, Bilbo enjoys a second career putting his photogenic and artistic talents to use. 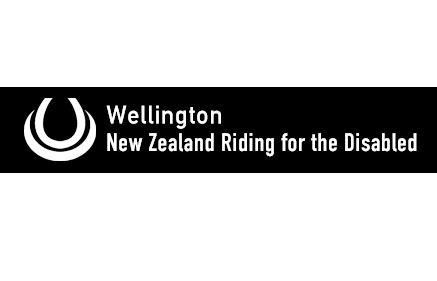 In 2014, Bilbo also starred in the NZ Riding for the Disabled's "Great RDA Horse Doodle" campaign. 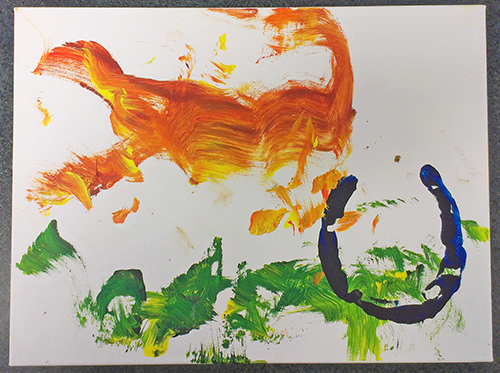 Bilbo painted his own picture which was then auctioned on TradeMe. Check out the link for video footage! He also featured in NZ Woman's Weekly magazine, where he was the star of the show at Government House. The magazine article can be seen here, and photos from the shoot can be seen here. Original generation time 1.1195 seconds. Cache Loaded in: 0.0330 seconds.